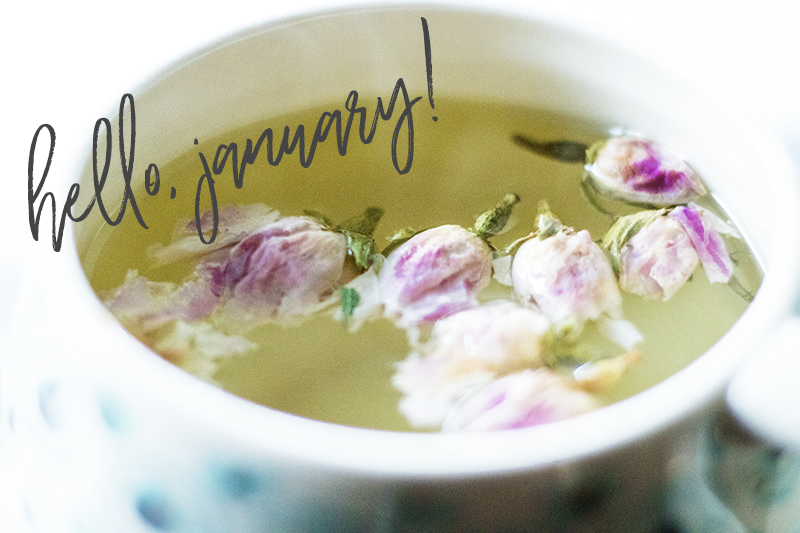 Hello, January! Now I know most people typically say this at the start of the new year, not midway through the first month, but it's been quite a month so far. I've pretty much been working straight for nearly two months with nary a day off. The last day I had off was the first of January when I was incredibly sick with a cold. Pardon me for my absence -- I didn't think it would be very interesting for y'all to hear about me traipsing back and forth from house to lab. In the academic world, we spend a lot of time preparing and revising manuscripts. I've had my nose to the grindstone the past two weeks, finishing up experiments for edits. Barring any major pitfalls, I'll be resubmitting tomorrow. Keep fingers crossed for me! I'll be glad to have this project completed and off my plate. I'm taking a little break after working this much, but I'm excited to jump back into lab to move new scientific ventures along. I've had the chance to learn and acclimate to new techniques over the past few months. In other graduate school news, I've scheduled my defense for March. A defense is where a student gives a seminar on the work they've done and it's the last hurdle before getting the title of Ph.D.! AH! I've been neglecting my photography because I've been hyper focused on my science. Whilst I won't be less focused, I am going to be making some more time for photography again. I've reached out to some people to model for me this coming week. In other news, I also photographed my first wedding (a small, intimate affair) for our administrator in lab recently. I have to finish editing her photos as well as other backlogged work. Happy to share as they get done. 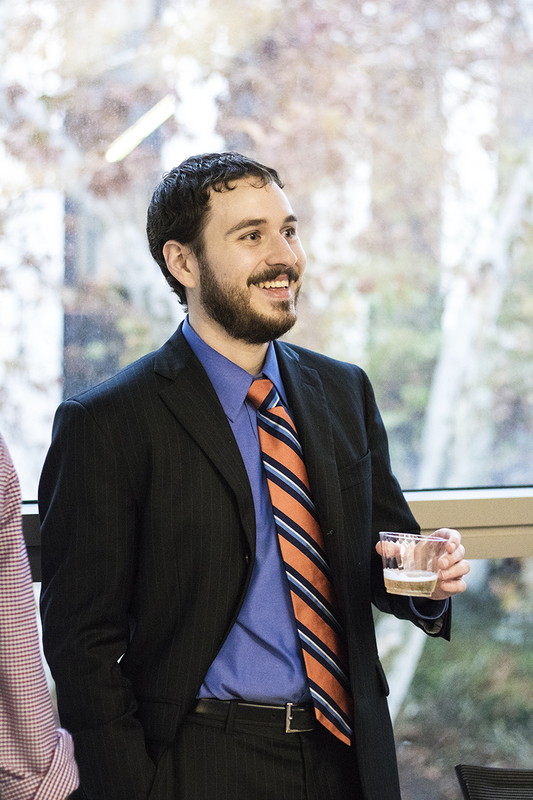 The last set of photographs I did was when my partner defended his thesis and got his Ph.D.! Here's two of my favorite pictures from the day. I love capturing candid joy. The only tricky thing about this was color correcting from the artificial light of indoor pictures. My labmate/friend and I went out to dinner tonight. We were chatting (ok, I was venting a little) and it turned out he was parked right outside! We went to French-Asian fusion restaurant followed by ice cream. It was nice to socialize, to be in good company. Can I mention how much I'm looking forward to having more of a social life again? I'll have to start writing my thesis this week, but I've learned to channel work obligations into eustress. Hopefully, this means being relaxed enough to also have a little down time. My labmate and I have started a tradition of going to Philz on Friday for fancy coffee. 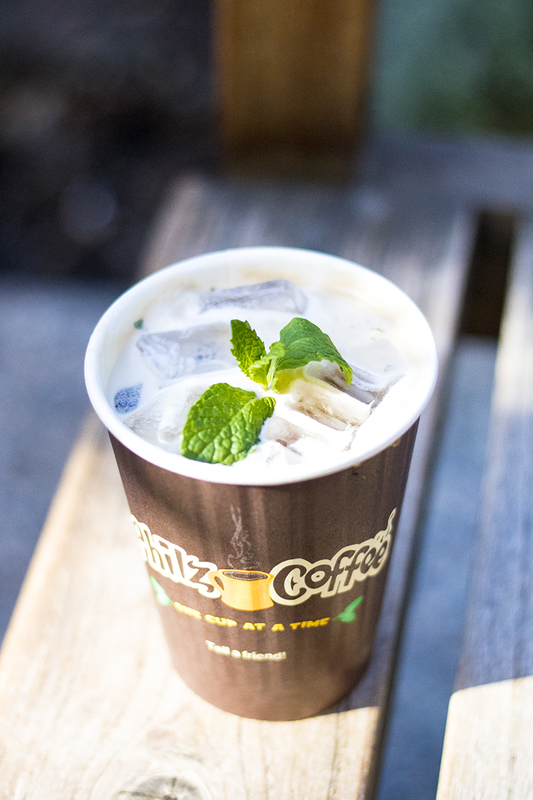 Here's the mint mojito, one of my favorite coffee drinks! Happy Sunday! What did you get up to? Happy New Year, Alyse! You've been really busy lately but it's almost over - almost to the finish line! Congratulations to your boyfriend for getting his PhD :) YOU'RE NEXT!! Good luck with your defense in March, I'm sure you'll do just fine. Wishing you lots of luck with your manuscript! I'm glad that you've scheduled your defense for March. I am totally waiting to call you Dr. Alyse! It's totally understandable when you have to push things aside for your studies. So cool that you got to do your first wedding photography! Congratulations to the newlyweds! It's always important to squeeze a bit of social into things. Venting helps you feel better! OK, I need to go check out Philz because I heard so many good things about it XD. Almost there Alyse! Good luck on your defense in March. I'm sure you will be just fine. Best of luck with your defense! That's so exciting! 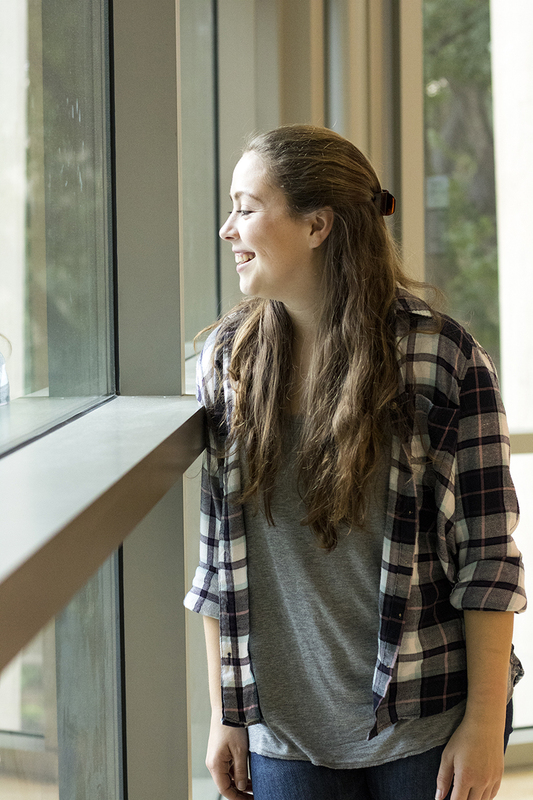 I think you captured joy perfectly, and the color correction from indoor light looks fantastic, really. You've clearly been busy already this year, but there's nothing wrong with that. I wish you the best for 2018 lady! Happy new year Alyse! Sounds like you've been one busy bee lately :) Good luck with your defense too, I'm sure you'll do great!